Owing to the rich industrial experience and expertise in this business, we are engaged in providing Clutch Slave Cylinder Assembly. TEXSPIN can safely place its self as the LEADER of supplies of Clutch Release Bearings to all major OEM's in India. Owing to the rich industrial experience and expertise in this business, we are engaged in providing Slave Cylinder Zetor Assembly. Being a customer oriented organization; we are deeply engaged in offering a wide array of Car Parts slave Cylinder . 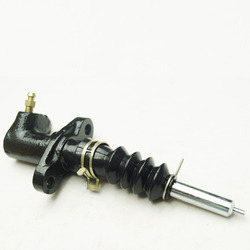 Our company holds vast experience in this domain and is involved in offering Hyundai Clutch Slave Cylinder. - Slave Cylinder For Braking System Of Construction Equipment. 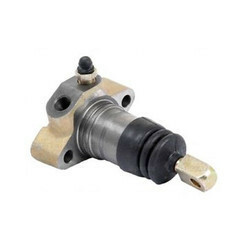 Slave cylinder for braking system of construction equipment.